Note that the RRRC Competitions Committee and TRU Board have approved a new rule that applies to the MD4 and WD3 competitions. The rule allows for in-season transfers from MD4/WD3-only clubs to clubs in the USA Rugby National Championship pathways. This is an exception to the USA Rugby Eligibility Rule preventing in-season transfers for “rugby reasons”. 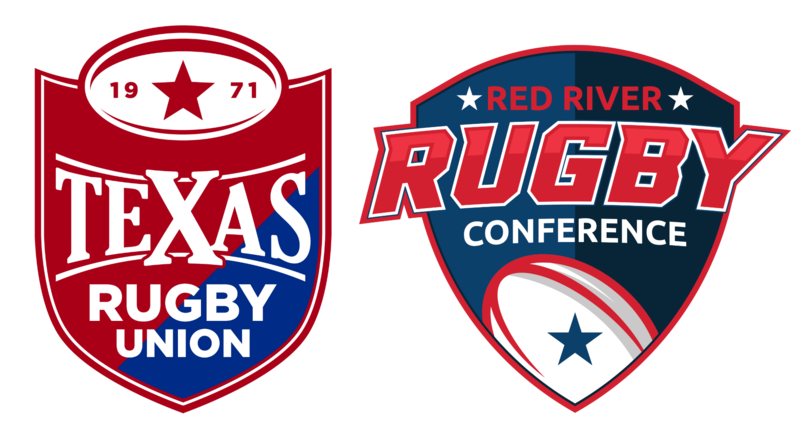 This is permissible as TRU’s MD4/WD3 competitions are not subject to USA Rugby Eligibility Rules related to participation in the National Championship Series. The online for the submission of these transfer requests will go to the Transfer Subcommittee. The members of the “Transfer Subcommittee” will be: Wendy Young, Zack Hiller, John Kurylas, Travis Hughes and Drew Tomsak.